Hundreds of emails are sent and received every day, which means there’s a good chance that your email survey invitations get lost in cluttered inboxes. 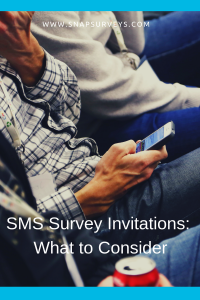 SMS survey invitations can be a better way of reaching your audience anywhere, at any time, and catching their attention immediately. Research has found that 90% of SMS messages will be read within three minutes of being received, and 98% are read by the end of the day. For email, the average open rate is 24.88%. 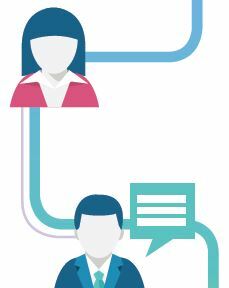 Delivering a survey invitation by SMS could help to increase response rates and engagement with the survey, if it’s done in the right way. As well as major changes to the way in which data is handled, the General Data Protection Regulation (GDPR) has also given individuals greater control over their personal data, how it’s used, and the interactions they have with organizations. One of the ways in which you can ensure your surveys reflect these changes is by including an Opt Out link in every survey invitation email that you send to potential respondents. As part of the General Data Protection Regulation (GDPR), all organizations must have a documented, lawful basis for processing personal data. 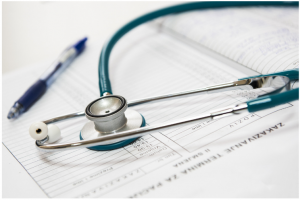 If you decide to use consent as the basis for collecting and processing survey response data, you will need to provide potential respondents with the relevant information so that they can give informed consent before proceeding with a survey.